Scribner Associates, Inc. was founded in 1981 in Charlottesville, Virginia. The company formed out of the Center for Electrochemical Science and Engineering at the University of Virginia. 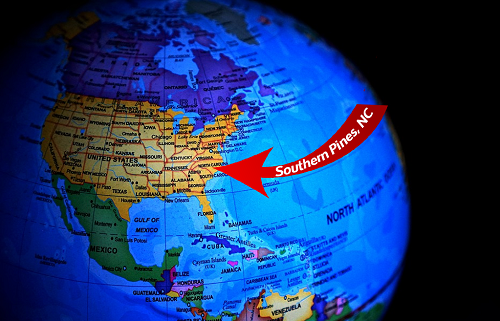 Now located in Southern Pines, North Carolina, Scribner Associates employs a highly skilled staff of engineers, manufacturing, assembly and test technicians, and business associates. Scribner Associates, Inc. is a leading developer of high-quality instrumentation and software for the electrochemical research and development (R&D) community. Scribner’s hardware and software products are used by academic, private and government laboratories in the areas of fuel cell development and evaluation, battery technology, corrosion science and engineering, electrochemical sensors and multi-electrode arrays. Scribner’s expertise includes electromechanical system design, engineering and manufacturing, materials evaluation and electrochemical corrosion testing, electrochemical sensors and sensor arrays, integrated fuel cell and redox flow battery test systems, as well as software for electrochemical testing. Scribner Associates collaborates with advanced technology partners interested in materials evaluation, electrochemical sensor technology, or fuel cell, battery or corrosion research and development. For more information, contact Scribner Associates Inc. at info@scribner.com or 910-695-8884.